This is your Guide to exploring the best that local Denver has to offer. In this Guide, we bring forward our exclusive community which is made up of the HIGHEST quality companies and brands in the Colorado market. Each of these businesses have been vetted by our staff, and have been given the City Sessions Seal of Approval based on their dedication to quality and exemplary service. 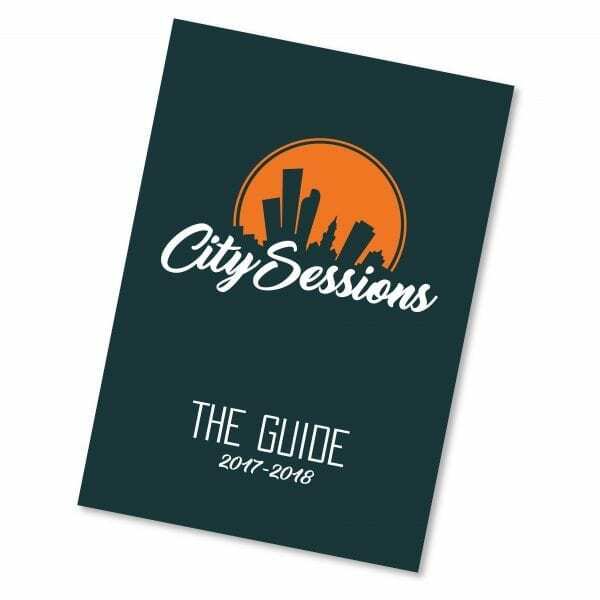 Whether you are a local or a visitor, this Guide is your opportunity to explore the Mile HIGH City like never before. Follow us as we enlighten you on what is going on with our partners and bring The Guide along to track your journey.